“It all started with a big bang”. Sounds familiar? Yes, you are right it is the theme song of the Big Bang Theory season. 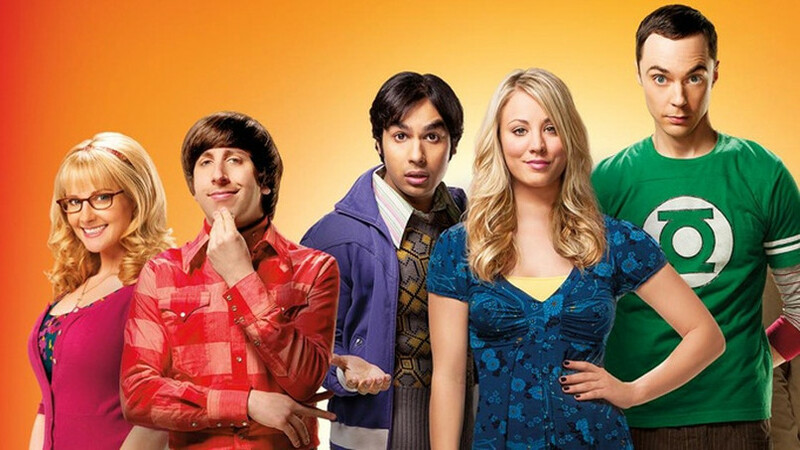 Recently the Production studio Warner Bros announced that the upcoming season of Big Bang Theory will be the final one. The shows 12 seasons will premiere on 24 September on CBS. Its final episode date will be in the May 2019. This show is one of the best comedy TV shows that won a million hearts around the world. 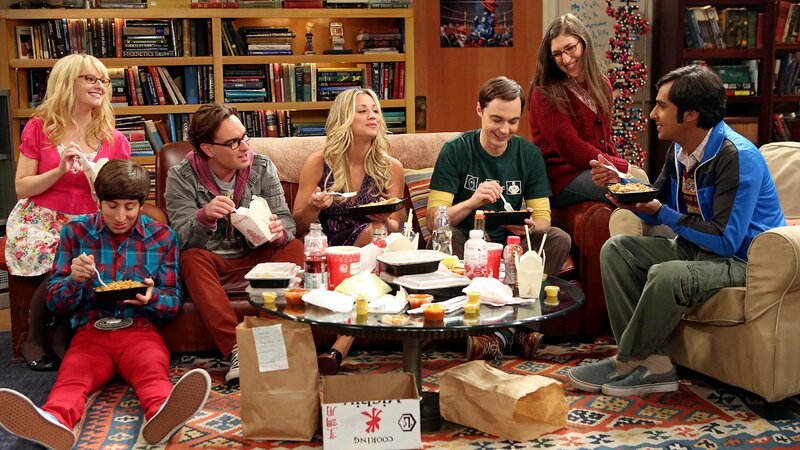 After the last episode, Big Bang theory will have total 279 aired episodes. In the recent interview with media, the producer said that they are very grateful to all the fans around the world for being so much generous and loving our show. We were not able to past twelve seasons, but we did and this is all because of your love. The fans of this show made this show a success. We appreciate the writers, crew, tech support and every single person on the team for their hard work and creativity that made this show successful. This final show will bring the Big Bang Theory to end. The team of the Big Bang Theory states, that they are proud to be a part of this show. They are thankful to the fans very much for making their hard work productive. The Big Bang Theory will always be a part of our life because of the fun and memories we have built in this studio. The team says that this show couldn’t be a huge success if it wasn’t for the fans. It was a running top rate comedy show but yes, it has come to the end. The love of many people, the laughter, and smile of every house will end next year. The people all around the world are sad to see their show to an end. There would be no 13 seasons because the producer will have to renew the contracts of the cast. This is why this season is going to be the last one. In the last two seasons, the cast already re-negotiated their million dollar salaries. The producer knew that the new contracts will have new and high salaries so this is why he decided to make the show to an end. Well, what can we say? Let’s just hope that the show gets a huge success.